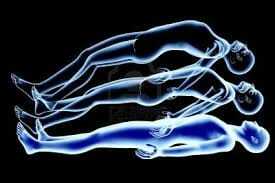 Astral travel is an out-of-body experience which is achieved during lucid dreaming, or by consciously tapping into the sub conscious during a meditative state. We live such fast paced lives with our attention divided in so many different directions all at the same time, which can cause us to feel unbalanced and lost. When you focus and project your mind you will discover how to eliminate unecessary distractions and to focus on what is important. During this workshop you will discover that the mind is independant to the body, and can move through space and time. With this understanding you will be taught how to astral travel and navigate the astral plane. We will also look at the basic understanding of dreamstate.